Please see attached letter regarding the disbanding of the Association. All three Albuquerque members of the Stratojet Association were on hand today to present the check for $5,000 to Jim Walther, Director of the National Museum of Nuclear Science and History. Emigrant Peak B-47 Crash Memorial – Montana from Homefire Productions on Vimeo. I will not forget the day three B47 Stratojets one after the other flew low over my home in central England. I was seventeen. They were turning and headed north. I realised they had taken off from somewhere nearby. After cycling out in the general direction I finally found the airfield – RAF Bruntingthorpe, ten to twelve miles or so out of town. It is with great sadness that we announce that Jim Diamond, the B-47 Association’s longtime Webmaster passed away on 3 July 2014 after a short battle with cancer. 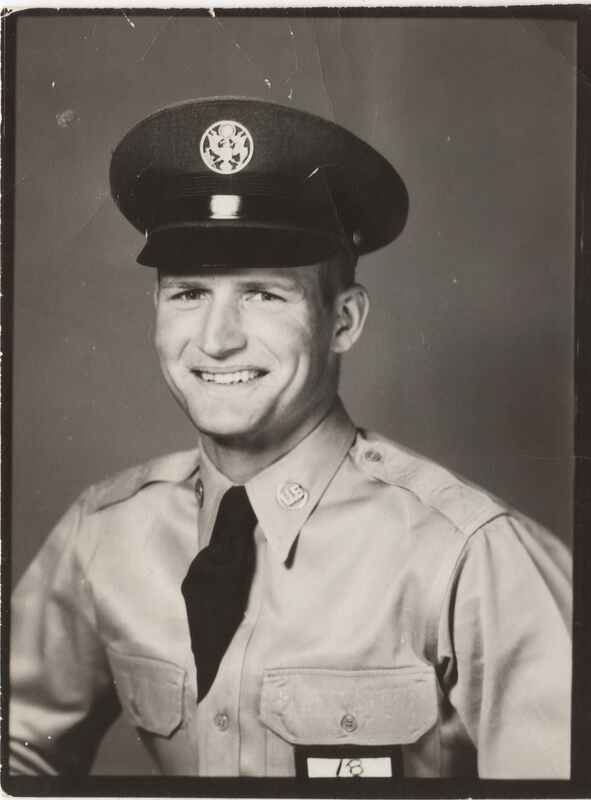 Jim, a retired Master Sergeant served his country and from the very early days of the B-47 Association served on its Board of Directors. He also served as the President of the 40th until his untimely death. In honor of his service the B-47 Association Board of Directors has made a contribution to the Strategic Air and Space Museum toward the refurbishment of their B-47 and a brick reading “MSGT JIM DIAMOND, 40BW C/CHIEF, B-47 ASSOC BOARD” will be placed in the memorial plaza at the museum.